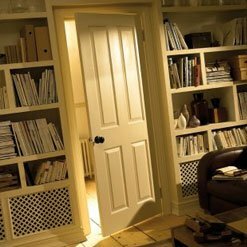 The number one reason of installing fire doors in buildings is to save property and lives in case there is a break out of fire. A total of 322 deaths were caused by fire in the UK in 2013-2014. 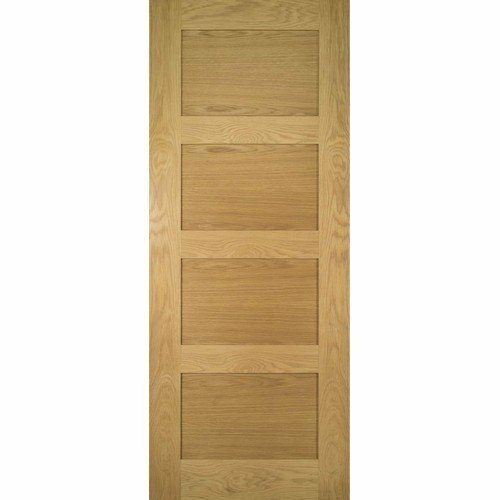 A fire door works by slowing the progress of fire, and it’s important to take utmost care when buying and installing a fire door. 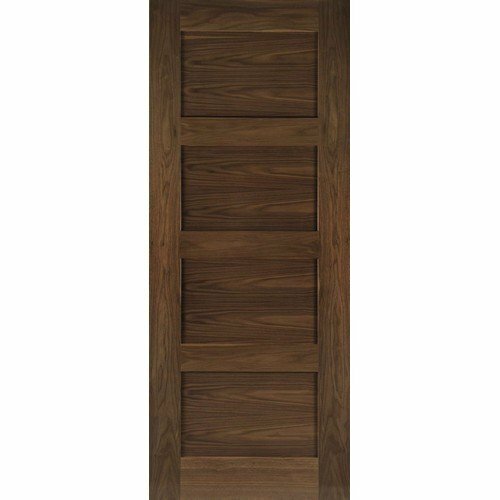 Fire doors vary a lot in design from the functional door blanks all the way to beautiful glazed and solid designs. 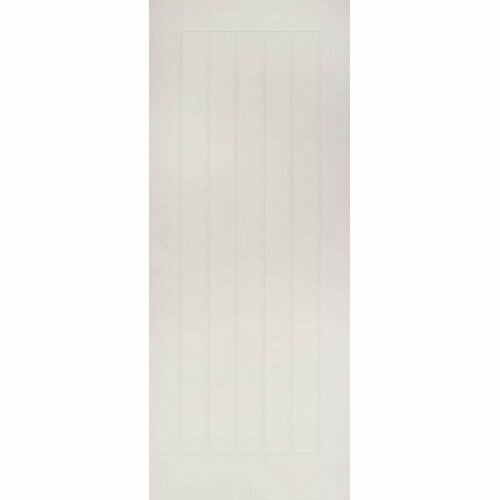 The FD30 is probably the most popular fire door type, and it can last as long as 30 minutes in the event of a fire. 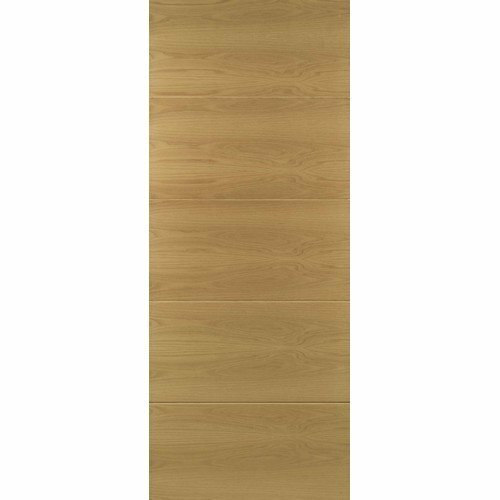 FD60 fire doors are used most commonly in commercial settings. 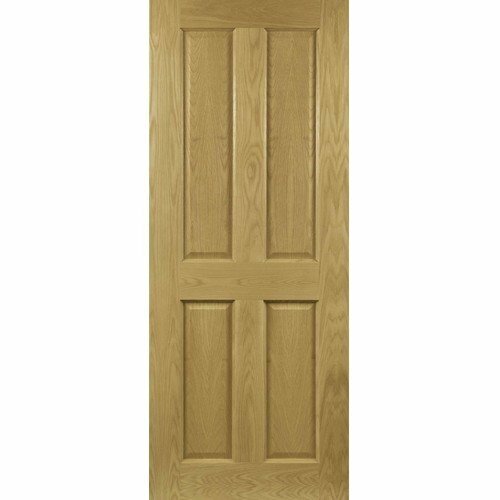 When do you require a fire door? 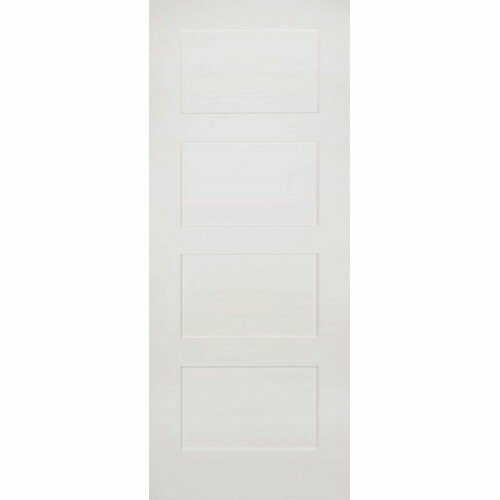 • If a 2-storey building has a door that leads from a garage right into the house, a fire door must be used. 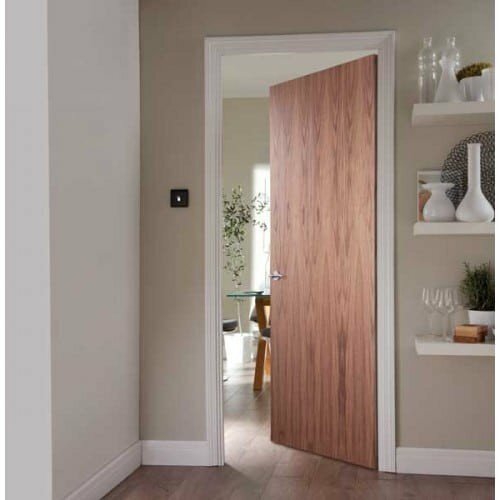 • Newly-constructed or refurbished properties with at least 3 floors, including loft conversions, are required to have FD30 fire doors installed in every room people live in. Local councils are tasked with issuing planning permission and are also responsible, through Building Control Officers, to see that building regulations are adhered to. 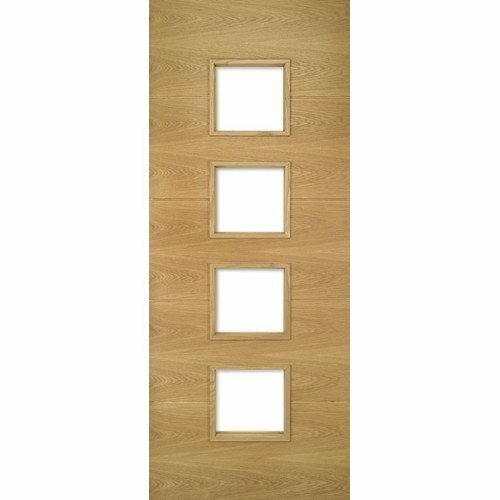 It’s recommended that you ask your architect about the fire door regulations and requirements. 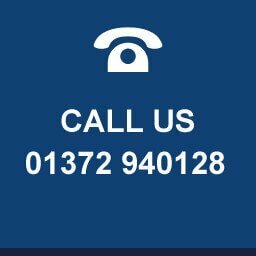 But with commercial properties, the regulations are significantly different and it is uncommon for a commercial building to lack some fire doors. 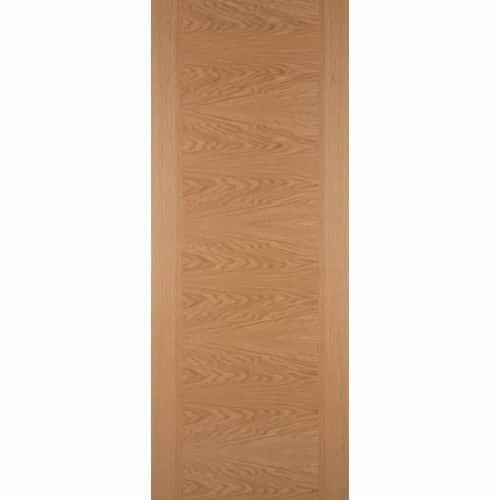 FD30 fire doors usually have a thickness of 45mm, which contrasts to the 35mm of standard doors. 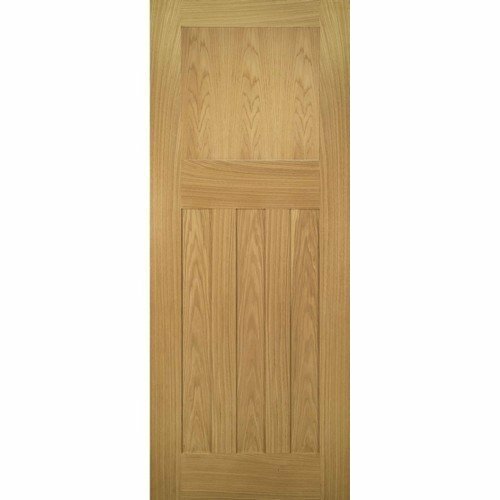 FD60, on the other hand, have a thickness of 54mm with specially constructed doors even carrying a rating of more than 4 hours. 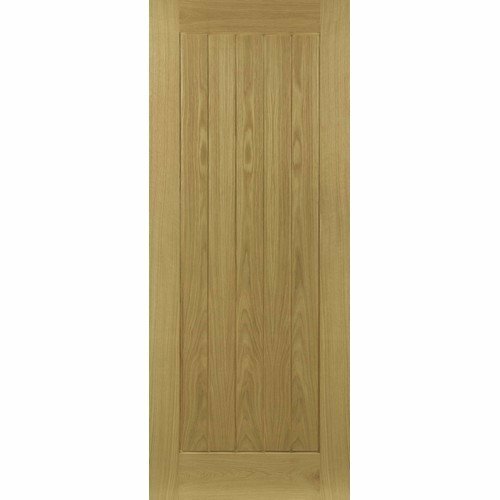 Majority of fire doors feature a robust core construction that can include flaxboard, chipboard, particleboard and solid timber. 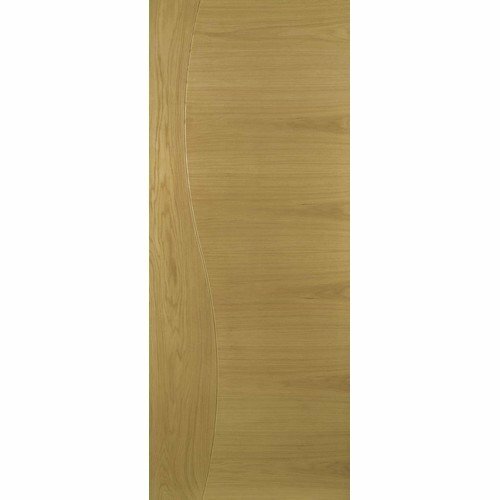 Fire door assembly is something that can vary a lot. Some types have timber frame around the core complete with a laminated veneer while others tend to have a lipping around the core with veneer on top. Yet others even have plywood, MDF facing or veneer glued onto the core without lippings or framing. No construction method is preferred over the other. The most important thing is to meet the approved fire rating. 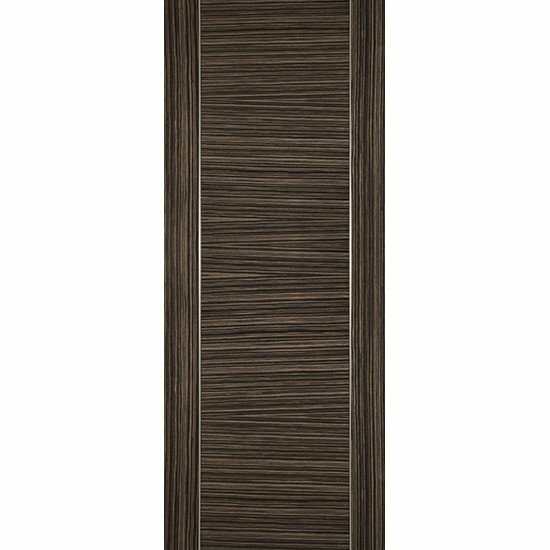 It is imperative that a fire door is outfitted with approved intumescent strips that play a critical role in attaining the requisite fire door rating. 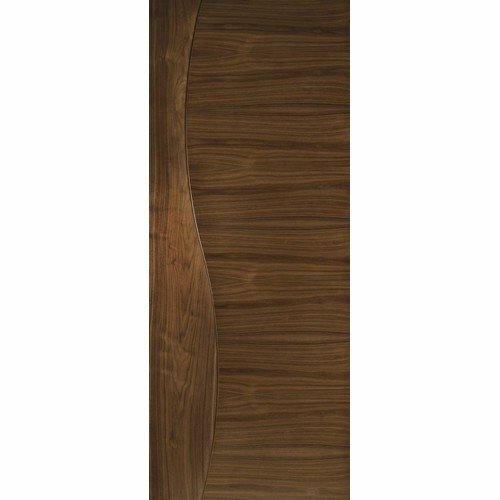 Exposed to heating, the strips expand leading to the sealing of the space between the door edge and the frame. 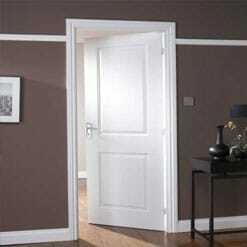 Intumescent seals may be grooved into the door edge or be fitted within door frame. Intumescent strips advice can be got from test evidence that can provide. 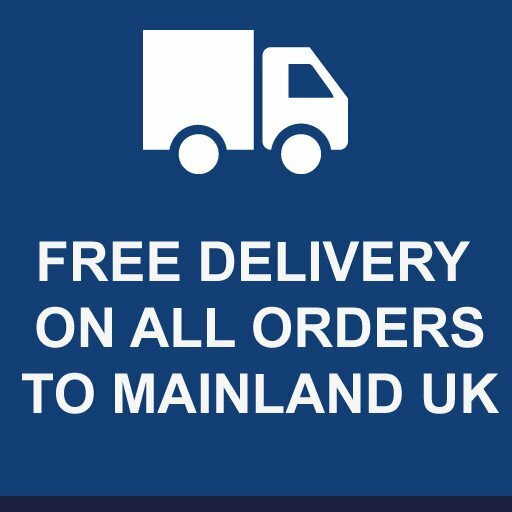 The material used to construct the door frame (softwood, MDF or hardwood), as well as a frame’s section size, must meet the requisite standards. In addition, important hardware like ironmongery also needs to have their own separate tests to indicate fitness for purpose. 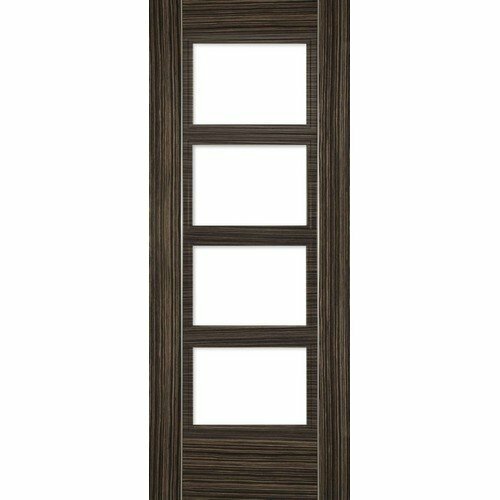 It’s important that all doors have proof of performance that corresponds to the ratings that they carry. 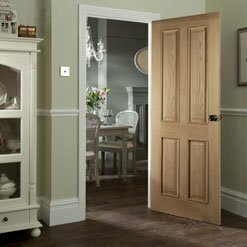 The performance proof is usually obtained by subjecting the fore door to BS 476 Part 22 testing or its European equivalent BS EN 1634.